In 2017, Naperville made Livability.com's Top 100 Best Places to Live list and came in No. 2 in Niche.com's Best Cities to Live In rankings. Naperville has been named to Money magazine’s prestigious “Best Places to Live” list seven times since 2004, ranking No. 10 on the 2016 list, and was named the best place for early retirement by Kiplinger in 2013. Naperville was rated the safest city in America again in 2017 by Niche.com as well as Homes.com. Naperville was named the sixth safest city in late 2016 by SmartAsset.com and was also rated the third most successful city in the United States based on high median income and low poverty levels by Zippia.com, a career resource website. Also in 2017, the National Council for Home Safety and Security named Naperville number 14 on its list of the Top 100 Best Cities to Raise Kids in the U.S. The group touted Naperville’s education system and used crime data and health insurance coverage to compile its list. In Naperville, the City aims not just to serve the community, but serve it well. Part of serving the community includes stewardship over the natural resources that drew town founder Joseph Naper to this area almost 200 years ago. 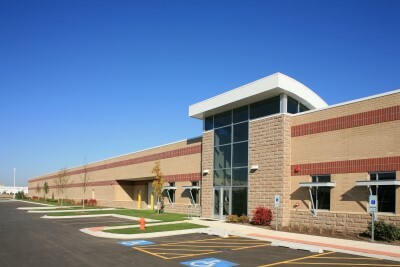 In 2008, Naperville’s nationally accredited Public Works Department received the U.S Green Council Leadership in Energy and Environmental Design (LEED) Certification for its new Public Works Service Center and commitment to producing a source efficient building that is better for our environment and better for our community. 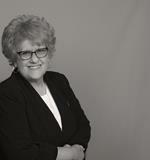 Economic development and a successful business community are cornerstones of Naperville. Home to top-ranked businesses and organizations, Naperville has been awarded the Well Workplace Award by Well City USA and has been named in the “Top Earning Towns” listing by Money Magazine two times in the last four years. Continuous efforts for openness, accountability and honesty within the community are of high importance. 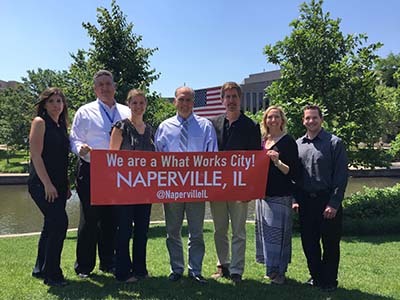 In June 2016, Naperville was selected as the first city in Illinois to participate in Bloomberg Philanthropies’ What Work Cities initiative – one of the largest-ever philanthropic efforts to enhance the use of data and evidence in the public sector. This exciting new partnership will allow the City to continue its focus on innovation, efficiency and openness to our community. City officials, businesses and residents are dedicated to preserving Naperville’s vibrant history while planning for a bright and responsible future that includes visitors enjoying all that Naperville has to offer. In 2011, the American Planning Association, Illinois Chapter recognized Naperville’s innovative and state-of-the-art planning methods and practices to create a community of lasting value when they awarded Naperville’s Historic Preservation Initiative with the Best Practice Award. Our community’s pride in education and community involvement through the use of flowers, plants, trees and other environmental enhancements has not gone unnoticed. Naperville is the proud recipient of the America in Bloom Award for Tidiness and has been an Arbor Day Foundation Tree City USA Certified Community for 23 years. The Naperville Public Library has been named the No. 1 Public Library in the U.S. in 100,000 – 250,000 population category for the last 10 years and is a beacon of pride to the entire community. 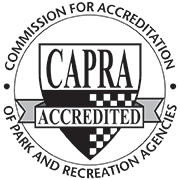 View a listing of the many awards and distinctions that the City of Naperville and some of its intergovernmental partners have received over the years.